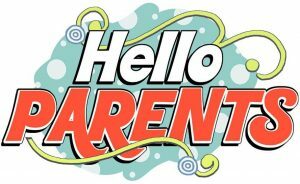 Welcome to our main way of communicating with all of you – Parents and Carers of children in PPS – aka The Parent Forum. This little animation may help to explain a little of what we may be involved in doing, with all fundraising being managed by the PTA. The link will take you to Pencaitland Parents facebook page (external link). What do Parent Councils do? The Parental Involvement Act made changes to the arrangements for parental representation in all schools. In August 2007 Parent Councils became the representative body for parents within schools in Scotland. 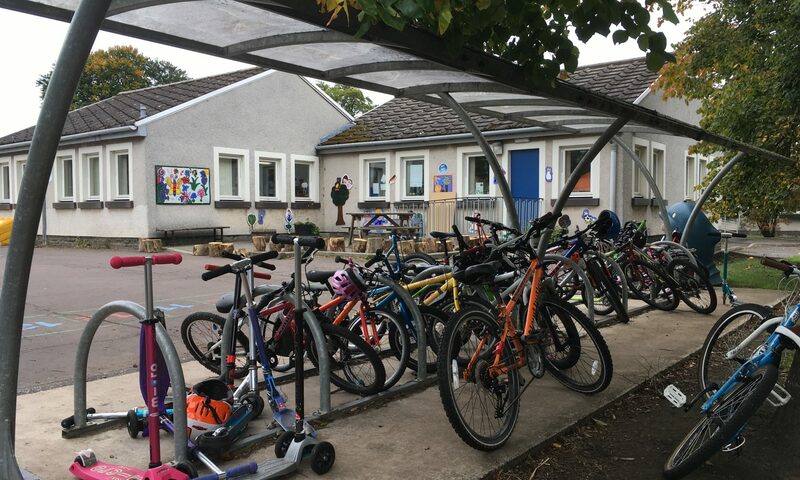 Each year, nominated parents/carers form the Parent Council and we do our best to represent the views of all of us, encourage partnership with work in the school as well as drive initiatives to benefit our children and also to keep you all informed of relevant information affecting how and what education is delivered in Pencaitland Primary. Parents and Carers as Partners is a mainstay of PPS along with support from community in general. Your help is appreciated. Previous Minutes for Parent Council meetings are publicly available and can be accessed on Google Drive. or here on the blog, or in the Parent and Carer information folder in foyer of school. Working with the school and shared views from parents and carers, we form an Action Plan, which is updated for each year. Play Equipment. A Guide for Parent Councils and PTA Groups. A must read for any developments around Play / Play Equipment on school grounds in East Lothian.